Supporting Shriners Hospitals for Children — Motion Analysis Camera System! 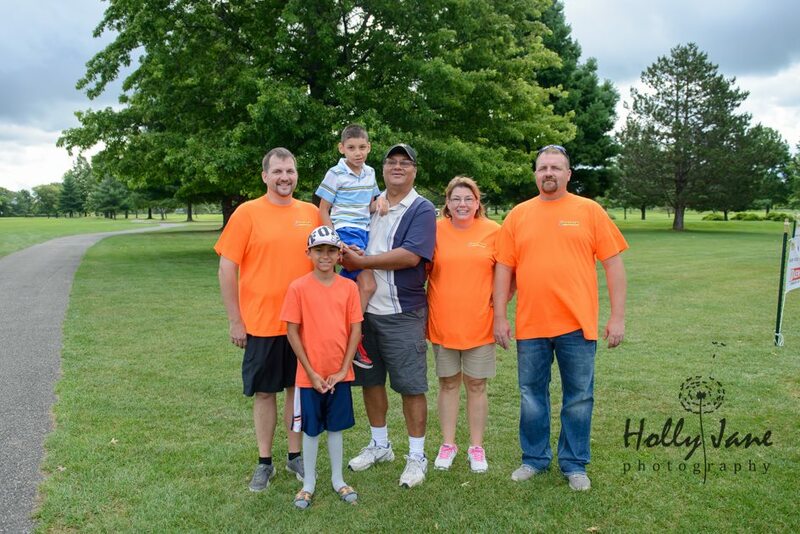 You are cordially invited to our 3rd annual Barnhart Transportation & Lake Shore Logistics Golf Outing on Sunday, July 28, 2019. We gather together for an enjoyable morning with the goal of helping children and families in need. Proceeds from the golf outing will benefit Erie's Shriners Hospitals for Children. Shriners Hospitals for Children – Erie is a 501©3 tax-exempt organization and your donation will be tax-deductible. We thank you for your participation and generosity -our world needs more kindness from people such as yourselves. Shriners Hospital for Children — Erie Anesthesia Project is committed to providing the best care for children regardless of a family’s ability to pay. Unable to golf? Your donation can help change a child’s life! Check back soon to see how you can help impact a child’s life by making a donation!